He’s a maniacal menace and a psychotic psychiatrist. At the Video Game Awards on Saturday, Warner Bros. and Rocksteady Studios unveiled the identity of the villain of “Batman: Arkham City,” and his name is Dr. Hugo Strange. Bethesda officially announced the release of their fifth installment in the Elder Scrolls series, “Skyrim,” on Saturday during the Spike Video Game Awards along with the official release date of Nov. 11, 2011. That “Mass Effect 3” is currently in development should come as no surprise to anyone. The latest installment in the Mass Effect series is arguably one of the most anticipated video game releases of 2011, and today’s gaffe by the EA Store only adds fuel to the fire. 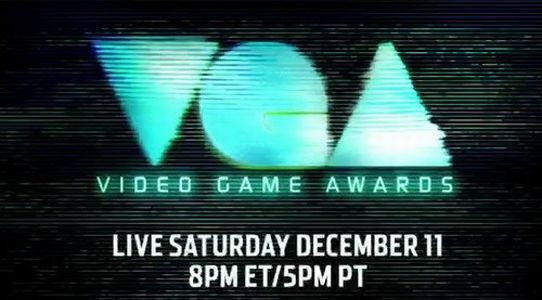 Be sure to check out playWISE on Saturday at 8 p.m. EST for a special live broadcast of the VGAs. We’ll be joining members of our networked sites, VideoGameHenchmen and TheButtonMasherz, to speak about the proceedings of the show. Don’t forget about this exclusive event — see you then!